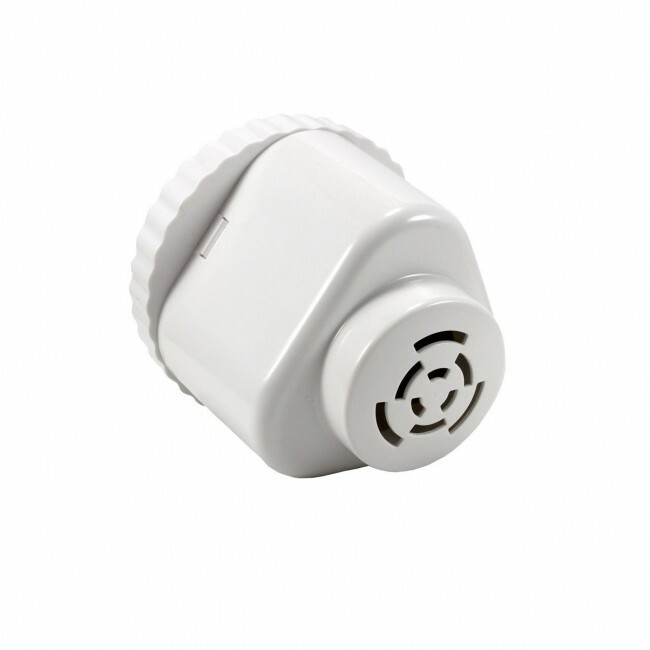 Replacement Filter to fit the Fill2Pure Water Filter Jug. 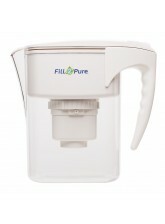 Replacement Fill2Pure Regular Filter to fit our water filter jug. 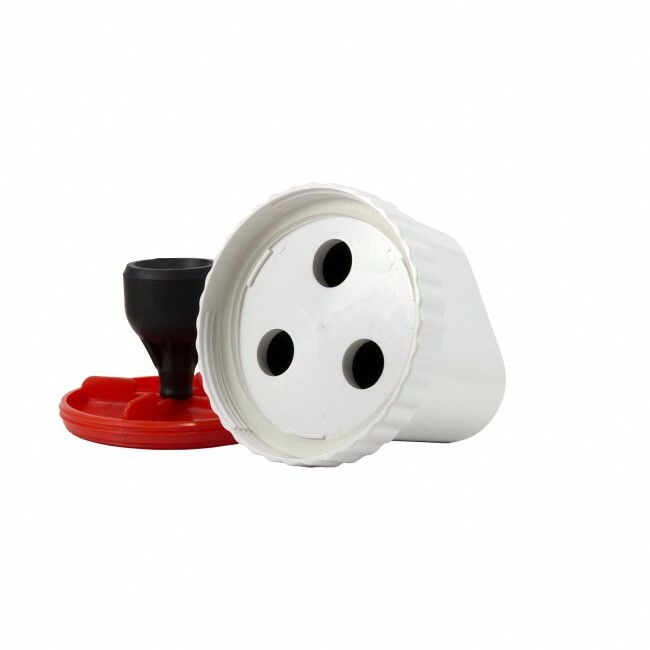 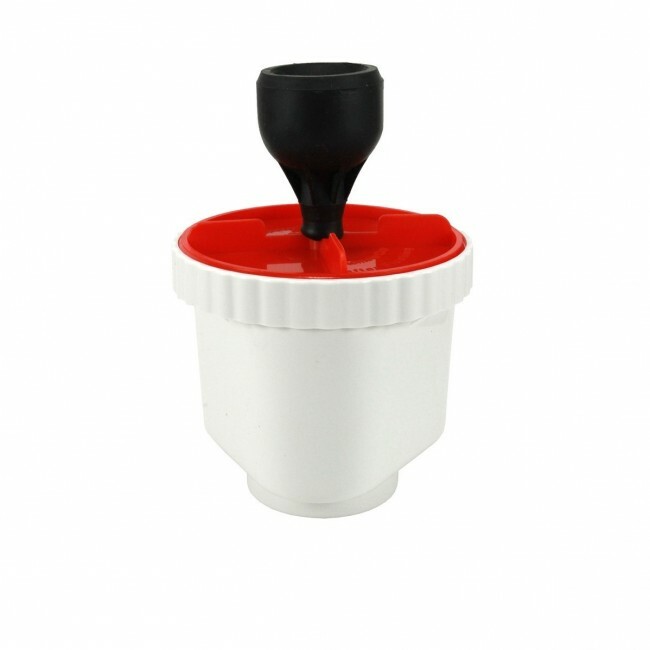 The jug filters for the pH Alkalising and Regular jugs are interchangable so you can buy either of our two Jug types and then try a different filter at a later date. 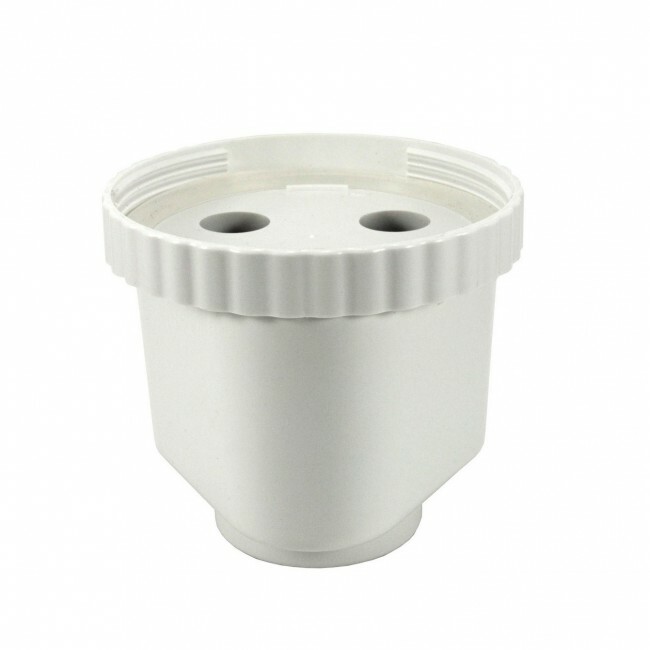 We recommend you keep your filter Jug in the fridge to prolong the filter life, especially in Summer as the filter works harder when it is warm to prevent bacterial growth and this can clog up your filter life more quickly.